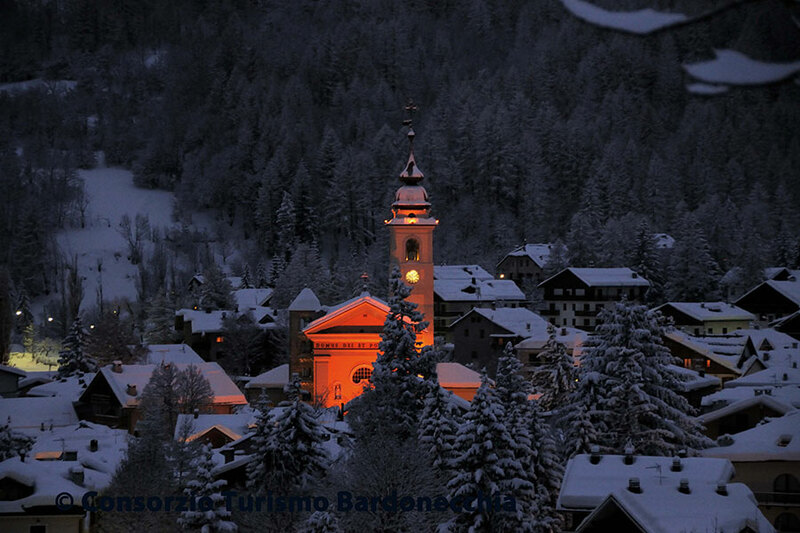 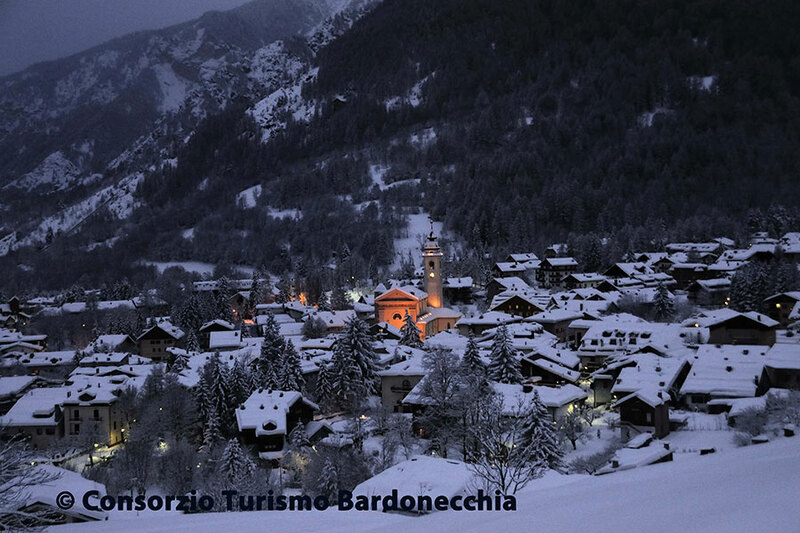 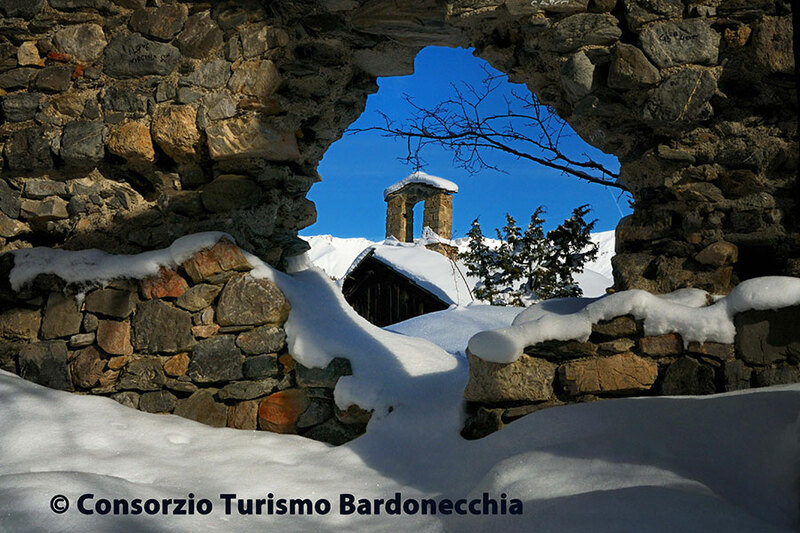 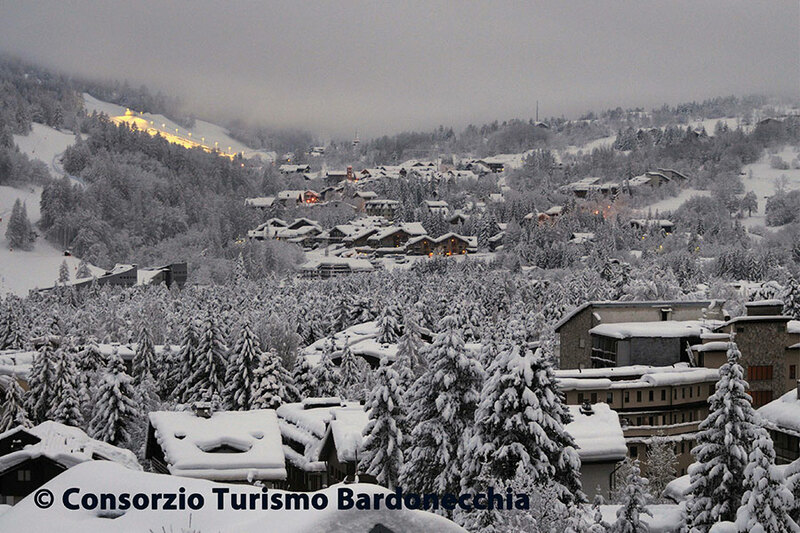 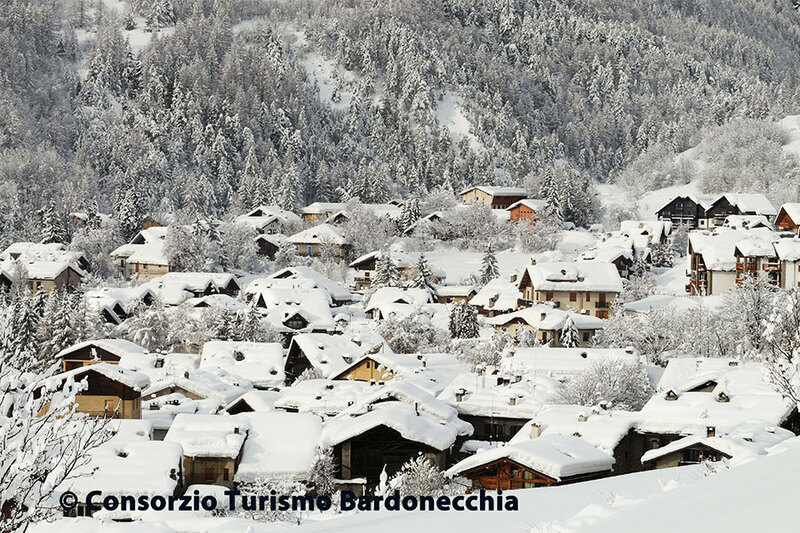 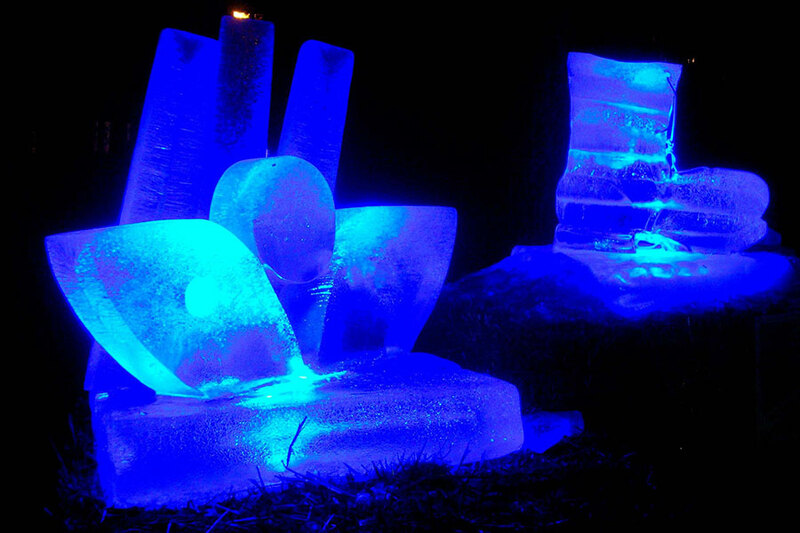 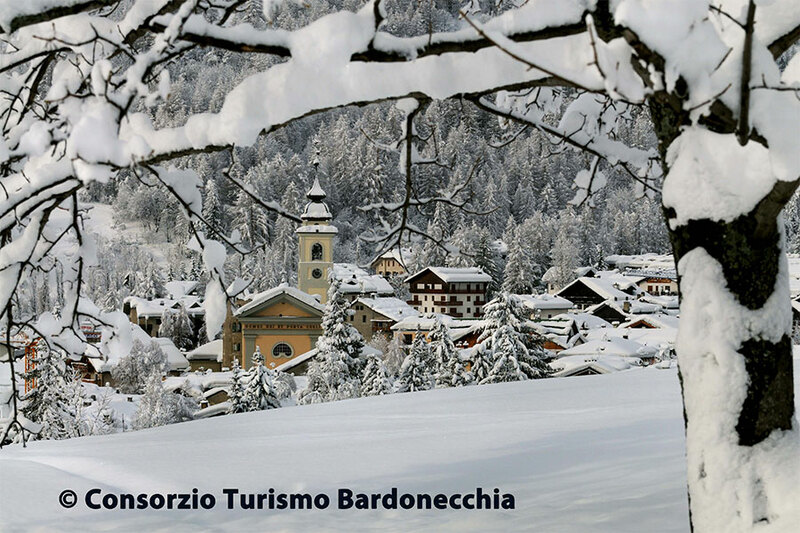 Bardonecchia is the perfect place for a nice and entertaining ski holiday. 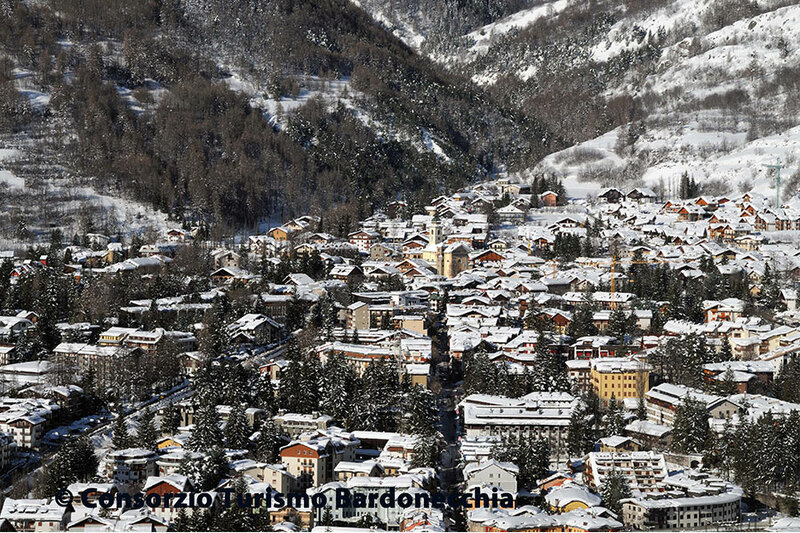 many different facilities like: Camp Smith, Les Arnauds, Melezet and Jaffreau, reaching an altitude of 2800 meters, with a breathtaking view of the surrounding mountains. 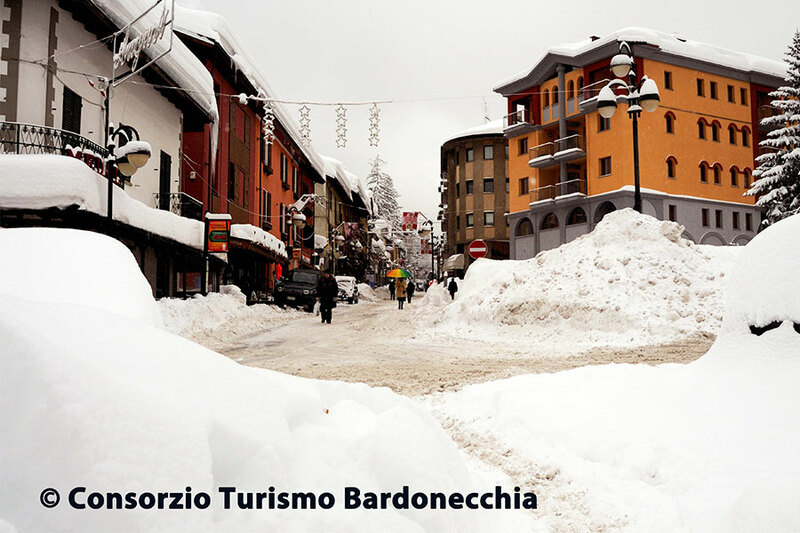 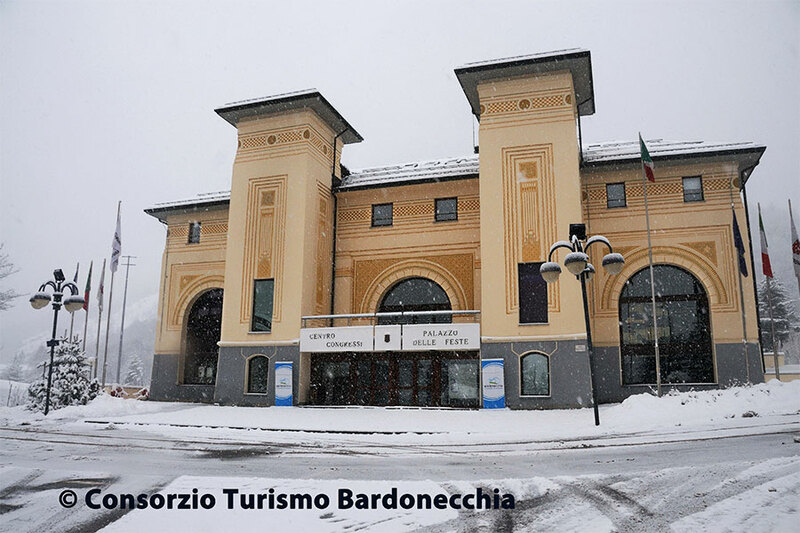 To the mountain lovers Bardonecchia offers also: the Olympic Half Pipe, snowpark, snowtubing, and beautiful country ski trails and many trails for snowshoeing.